Not at A&M removals. Today we had to navigate a lock bridge on foot as that was the only access. 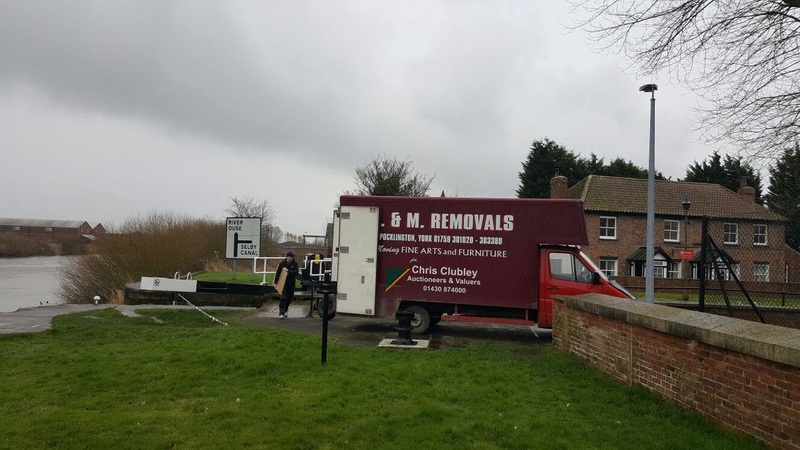 What ever your requirements A&M removals of Pocklington are here to help.